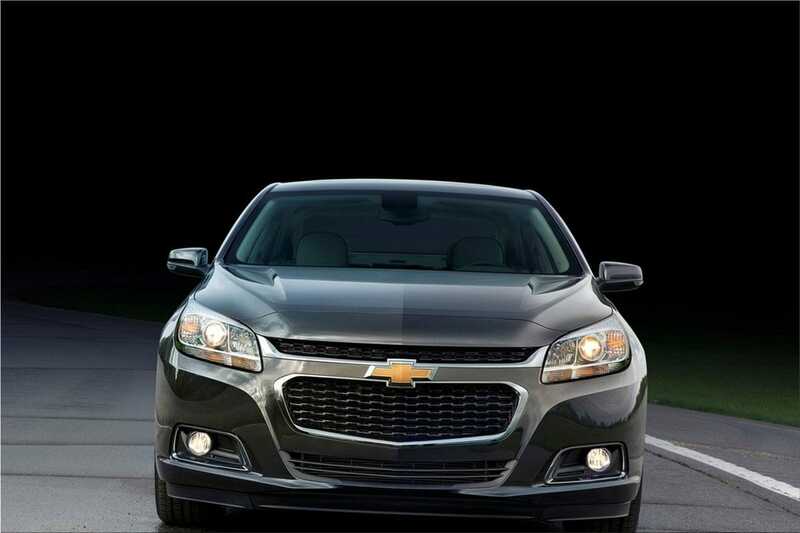 Chevrolet unveiled the new 2014 Malibu, which is now a more spacious and a lot more fuel efficient mid-size sedan. 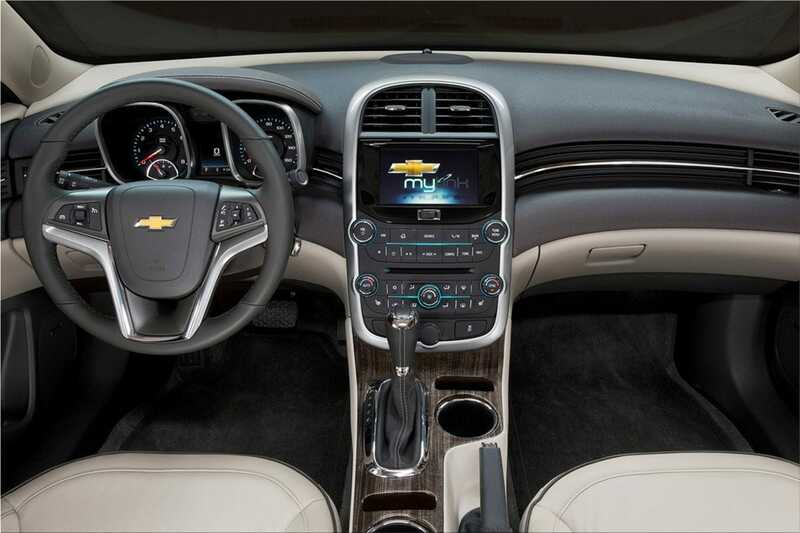 The 2014 Chevrolet Malibu features a fresh design and an improved standard 2.5-liter, 4-cylinder engine with new fuel-saving technologies like Start-stop system. 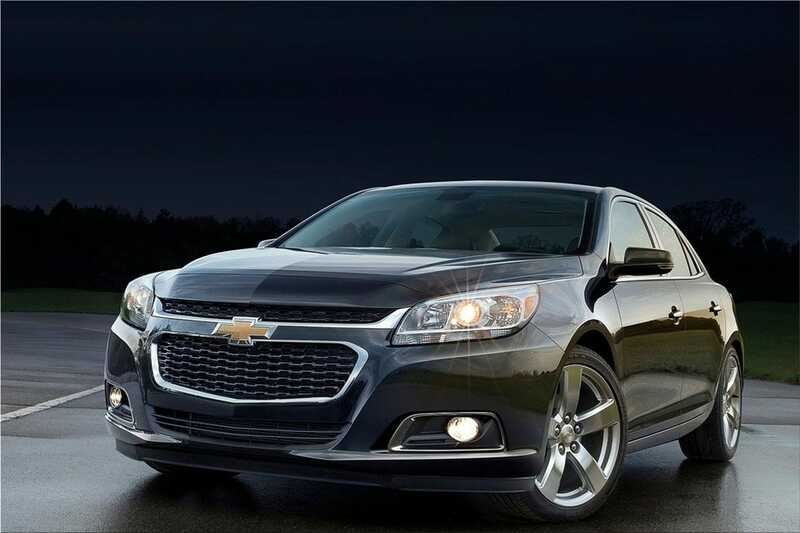 The new standard Chevrolet Malibu has 196 horsepower (145 kW) and 186 lb-ft of torque (253 Nm). Ken Kelzer, executive chief engineer, said: "The 2014 Malibu has been engineered to deliver more precise ride and handling that is on par with more expensive sports sedans." "The 2014 Chevrolet Malibu builds on the strengths established by the all-new 2013 Malibu to make it a stronger choice for customers," said Mark Reuss, GM's president for North America. 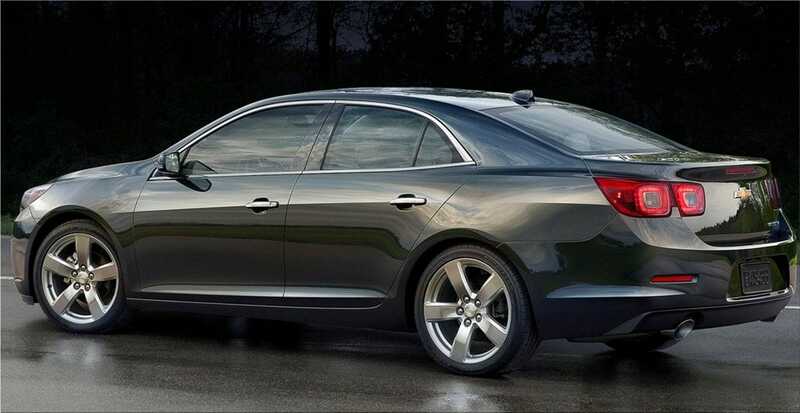 The 2014 Malibu is expected to reach showrooms in the fall.